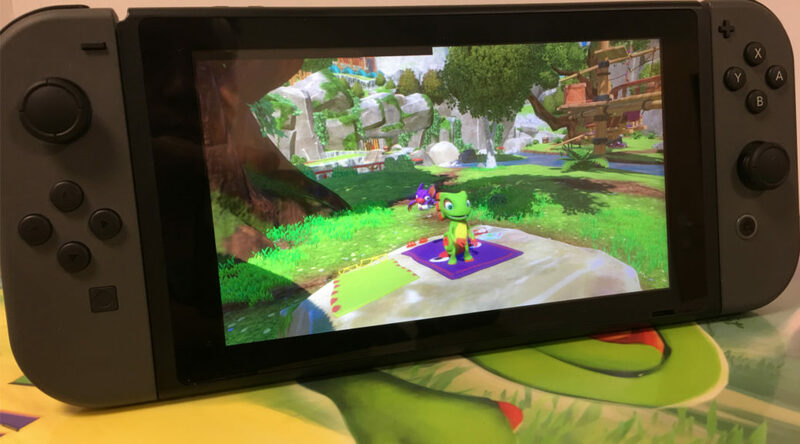 In Playtonic’s latest update to Yooka-Laylee Kickstarter backers, a glimpse of Yooka-Laylee running on Nintendo Switch was shown for the first time. 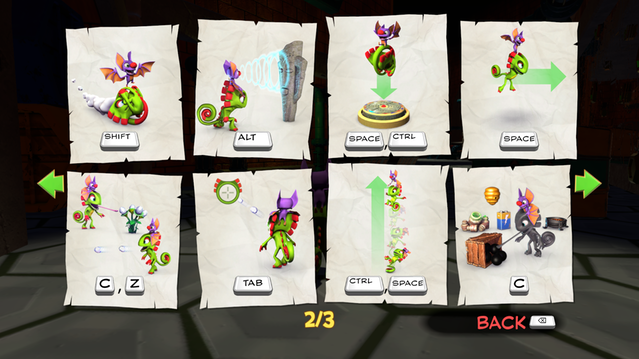 In addition, Playtonic laid out plans for their next big “Spit ‘n’ Polish” update for the game, which will be included on the Switch version Day 1. A list of the changes can be found below.